Chief minister Nitish Kumar wants a silt management policy. 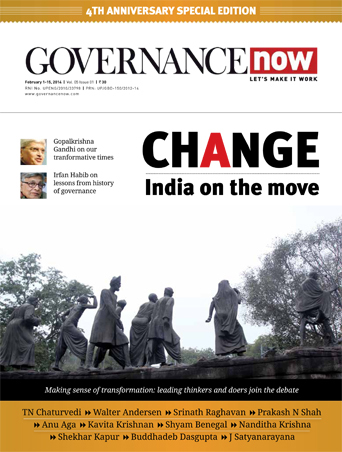 The Bihar government wants activist Anna Hazare to lead a mass movement on Ganga for them. Last year, Bihar was one of the major victims of floods in the Gangetic plains. Almost 12 districts and hundreds of villages on the banks of Ganga and its tributaries were affected due to rising levels of waters in the river. 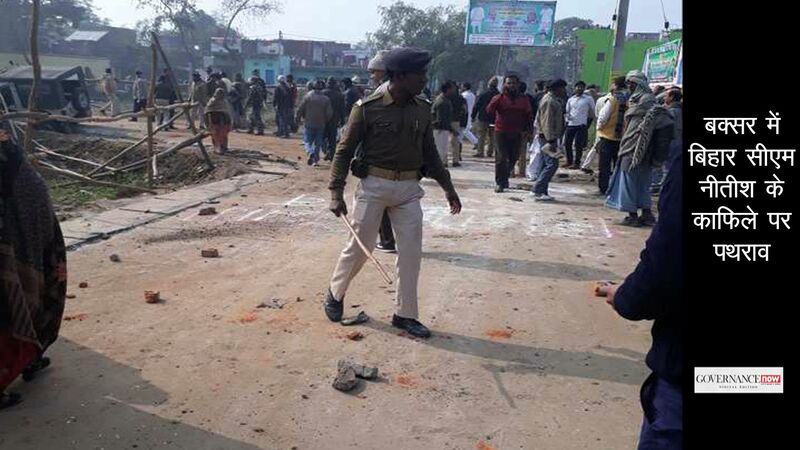 Bihar chief minister Nitish Kumar claimed that while the floods are a natural phenomenon, the overflow of water was largely due to huge siltation. It reduces the depth of the river and causes the water to flow over the banks. He even asked the centre to either remove Farakka dam in West Bengal or come up with a silt management policy. The Bihar government is now organising a conference in New Delhi on May 18-19 on this issue. 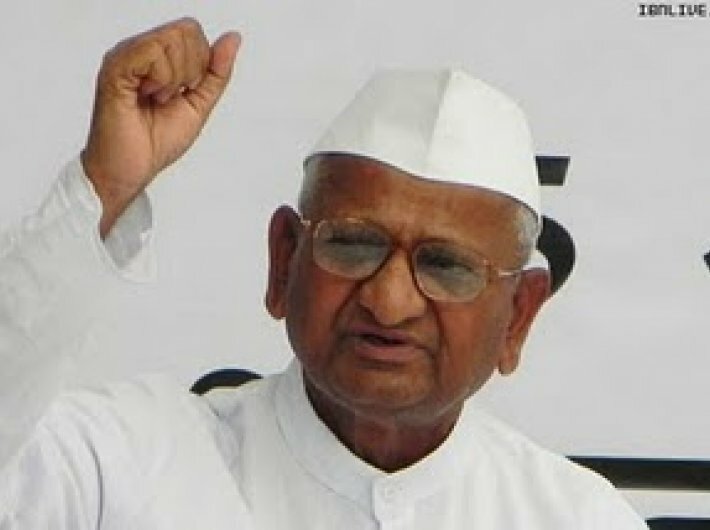 It has roped in Anna Hazare to lead a mass movement for them. Several scientists, activists and politicians would be meeting on Thursday to discuss sedimentation and siltation in the river. Speakers like Congress leader Jairam Ramesh, waterman Rajendra Singh and professor GD Agrawal, will be participating in the meet. Prof GD Agrawal had sat on an indefinite hunger strike in Varanasi during the UPA rule to protest dams and exploitation of Ganga river. Bihar water resource minister Rajiv Ranjan Singh said that siltation is even harming the ecosystem of the river. Slamming centre’s much hyped water highway projects, he claimed that the central government is carrying out dredging to sail big ships without studying the morphological, hydrological and ecological effects in the local ecosystem. It is noteworthy that the national waterways bill passed by the parliament in 2016 seeks conversion of 101 rivers into a national waterway creating approximately 14,500 km of navigable waterways in the country. Former professor at IIT-BHU, Prof UK Chaudhary, who is also joining the Bihar government’s conference, had slammed this move when he had spoken to Governance Now. “The government is completely ignoring the hydrology of Indian rivers. For example, in Ganga, you ply ships only if there is sufficient depth. If you increase the depth of the river via dredging, you will disturb its natural course. For a month the water transport will be smooth, but after a while the river will take its own course. The river bed will try to come to its natural form,” he says.